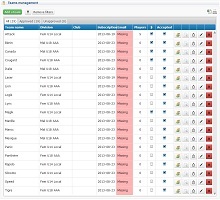 Many features are added regularly and are not up to date in the pages of features. To see the latest additions and changes, visit the News page. 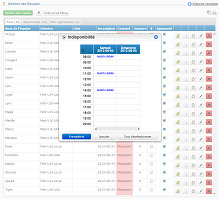 Don’t miss a second with our cloakroom tool that let you plan in a schedule form, witch team will be present and at witch cloakroom. 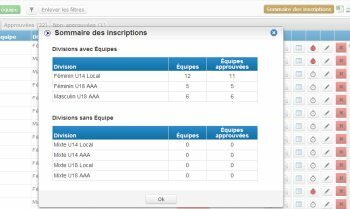 Planitounoi propose you to gain some time to create your team by uploading your own Excel file! Simple and fast! 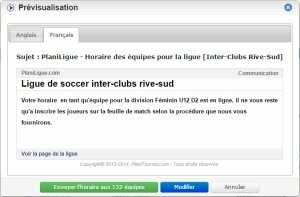 With our email preview feature, managing the communication between other teams and players become a child`s play! Be sure to have all the information before sending for a guaranteed success. Adding players to the team, tournament or league as never been easier! 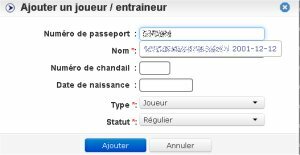 Our system automatically fills the personal info if the player have already a passport or as ever been part of another tournament, team or league on planitournoi.com! This way coaches and administrators can focus on what`s important. 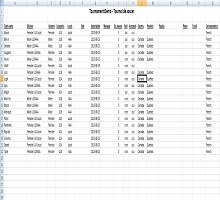 Prevent coaches and players to see or print scoresheet before selected game. 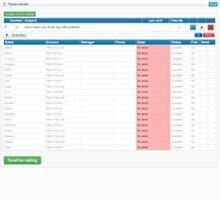 Our interface is just one click away from giving you the number of team register per division, resulting in maximization of information giving to the user. 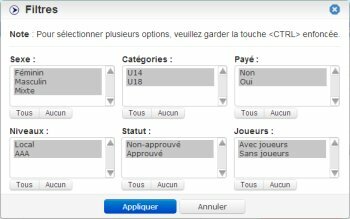 With a few clicks, you can create and approve teams wishing to participate in your tournament. 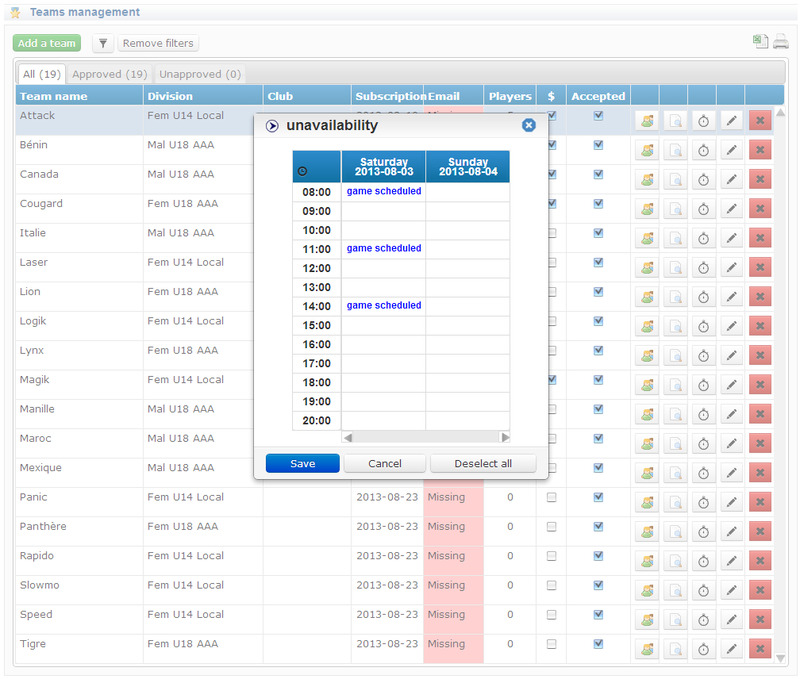 Quickly view approved and non-approved teams, filter to display only those corresponding to the desired criteria. 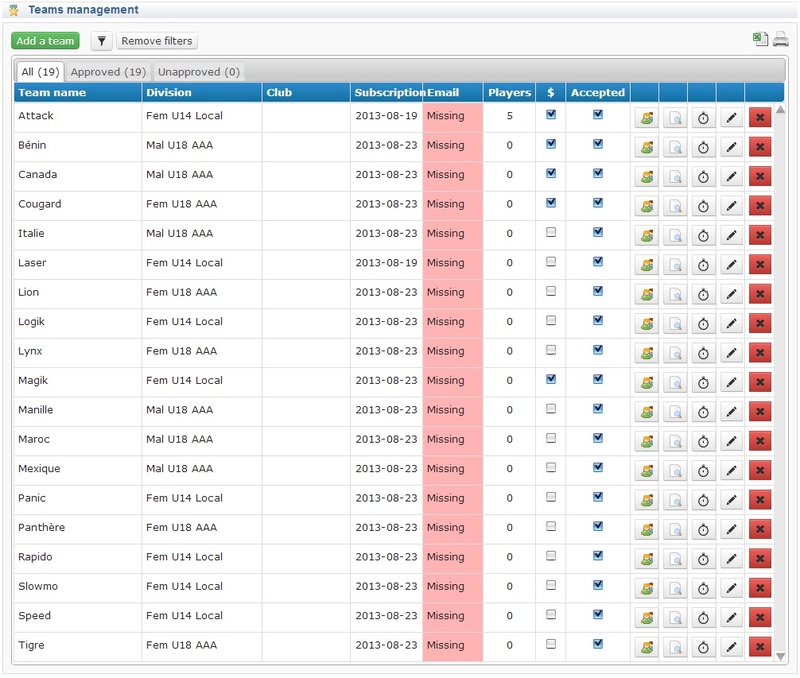 With a few clicks, you can manage easily the unavailabilities of the teams wishing to participate in your tournament. 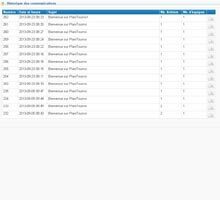 You can quickly make your own excel report with all the teams informations that participate to your tournament. 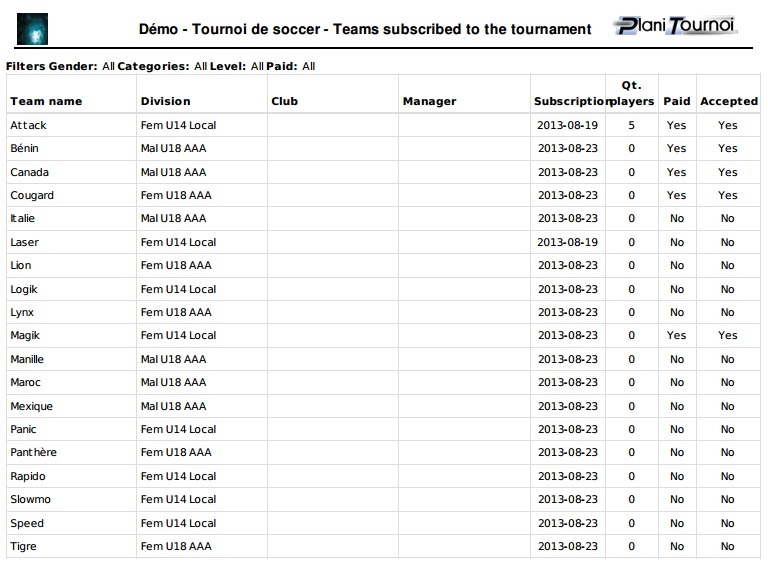 Within a few clicks, your can create printable reports of the teams that participates to your tournament. 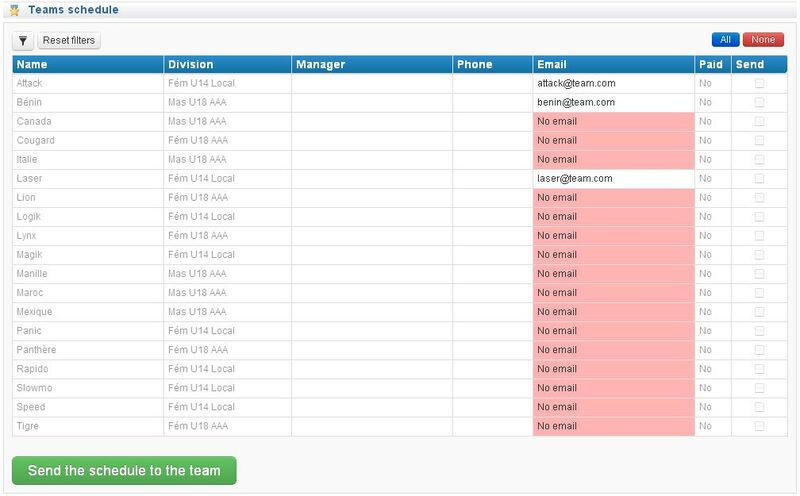 You can send an email to multiple teams in a few clicks! 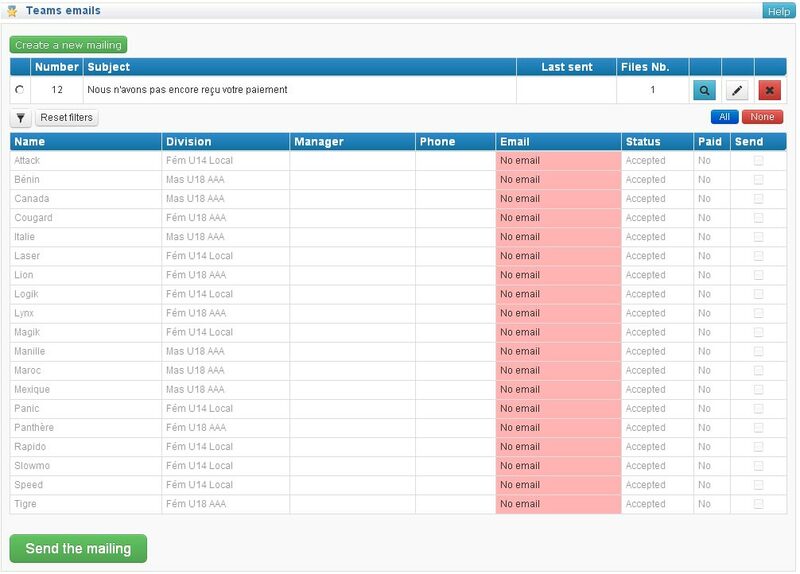 Quickly choose teams that should receive an email with the filter; It will display only those corresponding to the desired criteria. For each team, create your players, set their type and status for more precision. There are five types : Player, Coach, Manager, Physio and monitor. There are four status available : Regular, Reserve, try and guest. 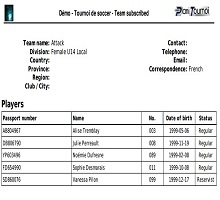 Within a few clicks, you can have a printable version of the informations of each players for each teams of your tournament. 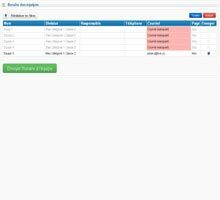 Select the team you wish to send their schedules. Simply press the "send" button, and voila!